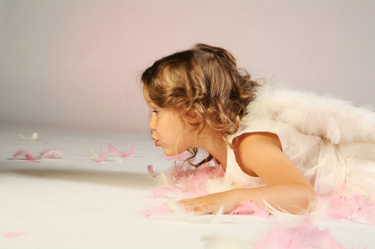 What can be cuter and sweeter than pictures of baby angels? 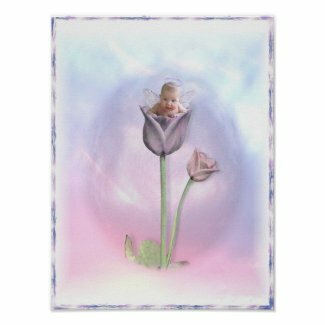 I don’t know if there are any real angel babies but I've found several pictures of human angel babies and one of a cute angel figurine. These pictures are full of tenderness and love. I hope you enjoy them. to be our teachers and guides. 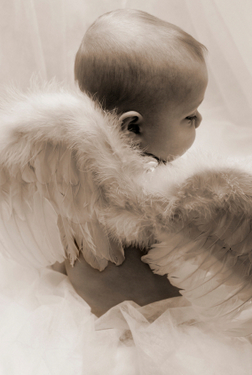 Children and angels seem to go hand in hand. 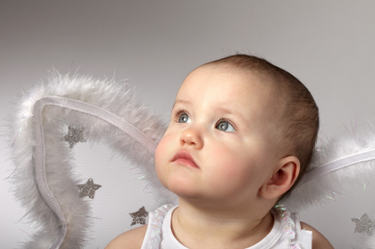 It is said that babies and small children can see the angels and the spiritual world. Their innocence and purity opens the door to the unseen. who helps you believe in miracles again. And that is a friend, lover, child. 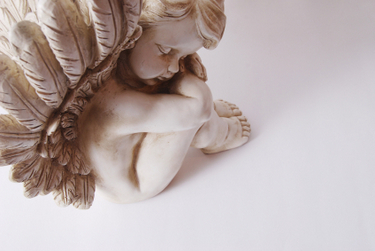 Angels from up above, please protect those we love. Don't be fooled my dear - angels are everywhere! 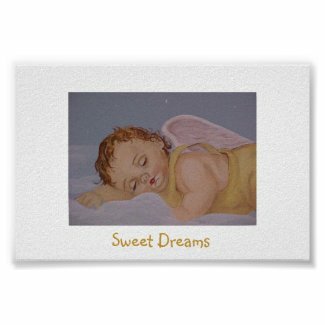 These cute baby angels will surely lift up your spirits. 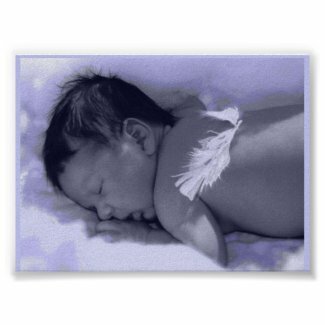 For more angel baby pictures, please visit the following pages.